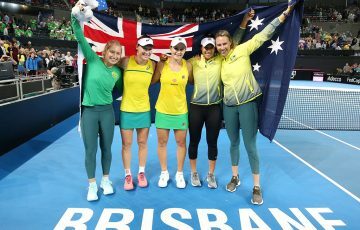 Featuring 24 nations facing off in three Australian cities, US$15 million prize money and 750 ATP Rankings points. 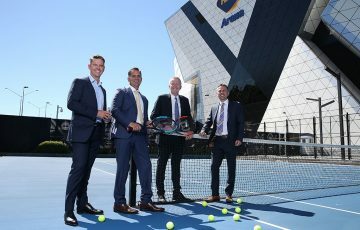 The ATP and Tennis Australia today officially unveiled the ATP Cup – a new team competition to kickstart the men’s tennis season from 2020. 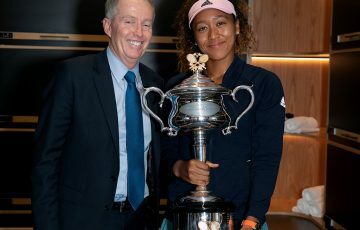 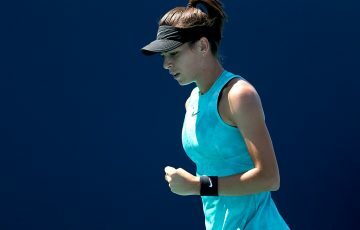 The tournament, which was announced during the Nitto ATP Finals in London, will be played across three Australian cities over ten days in the lead up to the Australian Open and will feature teams from 24 countries. 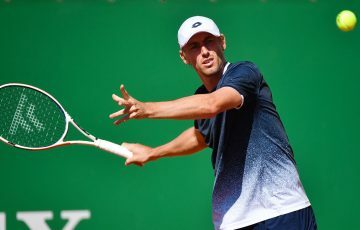 The format of the ATP Cup will see nations split into six groups, with eight teams emerging from the round-robin stage to compete in the knockout phase until only one team is left standing. 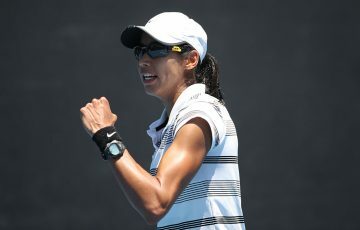 There will be up to five players in each team, with ties comprising two singles matches and one doubles match. 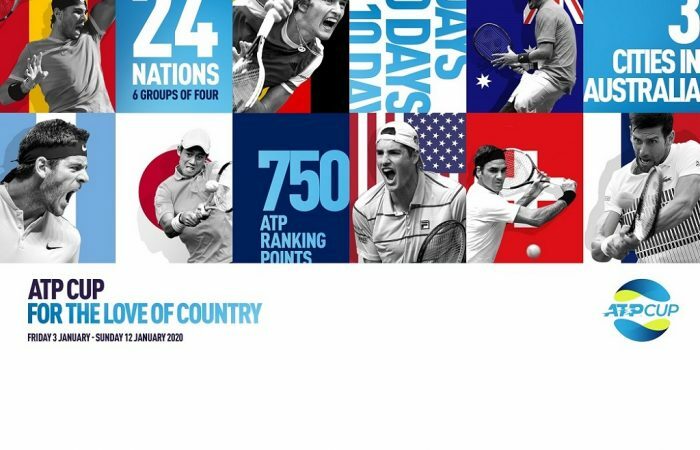 The criteria for entry into the ATP Cup will be based off the ATP Ranking of the No.1 singles player from each country.